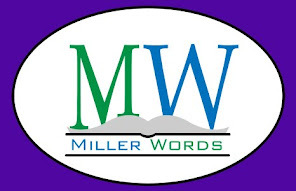 Mark Miller's first novel is coming home to MillerWords after 10 years. Originally written in 2007 and first published in 2008, the YA fantasy adventure is the first story of The Empyrical Tales saga. Coming November 10, 2017, this special revised edition is available with new formatting and a new cover design. About the Book: Where do fairytale princesses go after their happily ever after? The land of Empyrean is home to all the myths and folklore of childhood. The princesses of once upon a time became the four great queens of this land ruled by magic. Now their land is in danger. One of the queens has disappeared. Without the fourth queen, the Forgotten Evil will be freed from its ancient prison. Two sisters, Zandria and Olena, live in a tiny village by the sea. Their world is about to get bigger. With his dying breath, Zandria’s father tells her that she is to be the new queen. The sisters flee their home, chased by werewolves, facing danger at every turn. With the help of some unique allies, they must travel to the crystal castle, claim Zandria’s birthright and stop the Forgotten Evil. Will the sisters reach the castle in time to save Empyrean? Or will they lose each other forever? 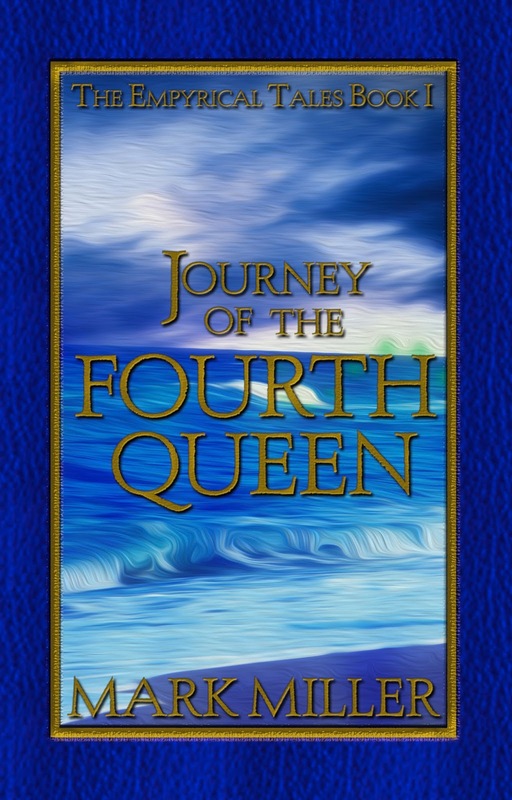 Take the first step into the land of Empyrean to join Zandria and Olena on the Journey of the Fourth Queen! About the Author: Mark currently resides in Florida with his wife and four children. 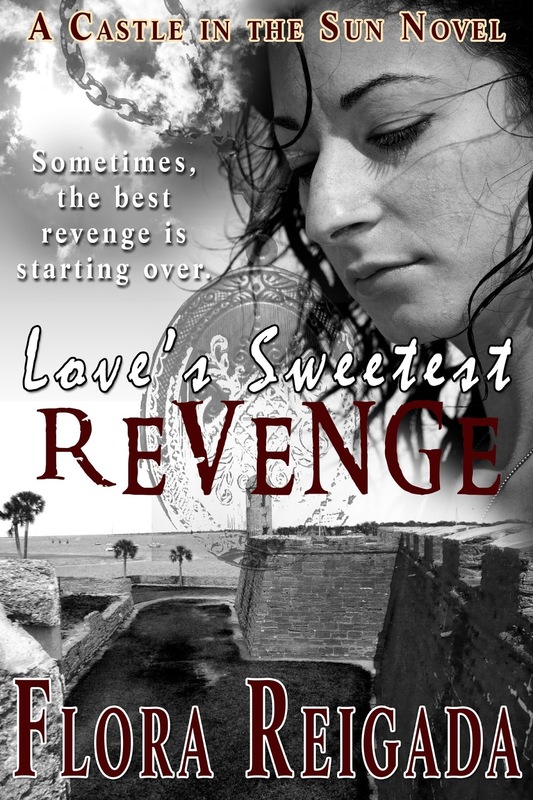 He has achieved some success as a Kindle Best Seller and having one of his short stories selected as a winner in the Florida Writer's Association Short Story Collection. Growing up in Kansas, Mark graduated from Sumner Academy of Arts and Sciences and received his Bachelor's in Film from the University of Kansas. Mark has written numerous novels, screenplays, short stories and digital series. Many of his stories are geared for the classroom. He has explored his spirituality, writing both with his father and daughter. Inspirational stories with positive messages are his goal with everything he writes. Follow us on Facebook or Twitter to stay informed! Readers' Favorite announces the review of the Poetry - Inspirational book "Petals" by Murray Pura, currently available at http://www.amazon.com/gp/product/0998298654. In Murray Pura's poetry collection, Petals: Poems of a War in Ukraine, you are immersed in a part of life that many people in this world are not privy to. War. This collection pulls together snapshots of childhood memories and the recalling of war, and the heartbreak of both at times. It will break you out of your comfort zone, that is a fact. It will open your eyes to a war of which many of us have no inkling. You will be faced with that war, and with recollections of childhoods that may or may not be similar to your own. Murray Pura's first poem draws you in, giving you a sense of a history that might not be known, but it makes you traipse through the unknown in a way that is captivating. There is a heartbeat in these poems that rhyme could not produce, it pulls you in with poetic words. My favorite poem, “she traced my body on paper”, entranced me. I can picture it in some ways and can’t in others, it’s a back and forth kind of unsettling emotion that I find to be perfect. If there were any confusion to be had, the poem “the man from Paris” again is a favorite; however, its structure made it difficult for me to read easily, and there were times when I didn’t know who was speaking. Other than that, Petals: Poems of a War in Ukraine by Murray Pura is one of the best collections of poetry that I have come across in some time. I highly recommend it." 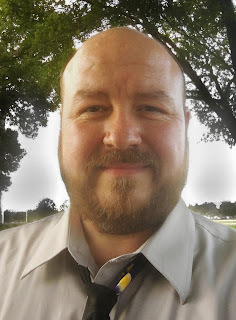 You can learn more about Murray Pura and "Petals" at https://readersfavorite.com/book-review/petals where you can read reviews and the author’s biography, as well as connect with the author directly or through their website and social media pages. MillerWords had a chance to visit with Flora Reigada a little while ago. Now that her second release with MW is in full swing, we wanted to go back and visit her first book, Where Your Heart Meets God's. A little about Flora: She is an award winning journalist from New York. She currently lives in Florida where she continues to contribute articles with her husband/photographer. 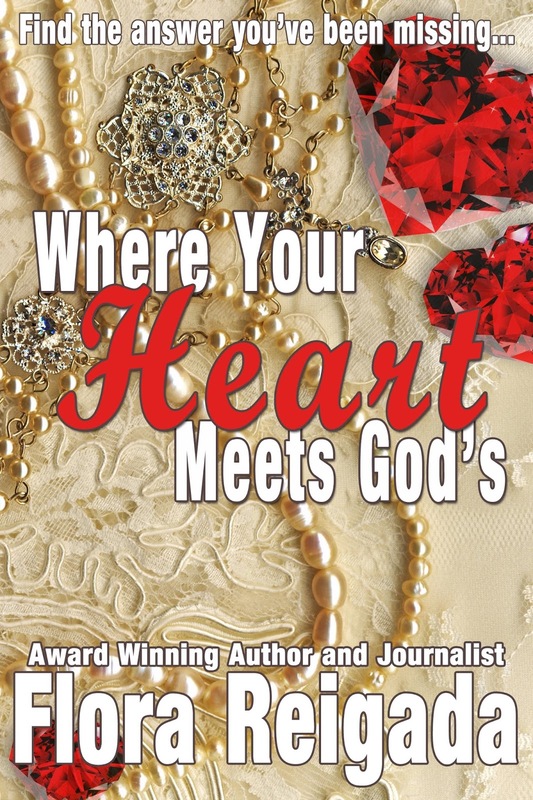 Where Your Heart Meets God's is a devotional filled with a lot of research and spiritual exploration, not to mention, plenty of pearls and nuggets. MW: Let's start off with a personal question. Considering your devotional is an examination of Christian beliefs, are you a life-long Christian? And how have your beliefs changed throughout your life? FR: I grew up in a loving but unbelieving family. However, I always sensed someone I could not see, watching over me and whispering my name. Only after encountering evil during teenage drug use, then suffering a mental breakdown as a young wife and mom, did I recognize the one calling my name as Jesus. I turned to Him and began a journey of healing and communion with God. MW: That is a strong testimony. Not something to take lightly and I'm sure you've had a lot of help along your journey. I imagine you've had a lot of influences, but who, specifically, has influenced your writing? FR: I have been greatly inspired by masters of English literature such as Charlotte and Emily Bronte, authors of Jane Eyre and Wuthering Heights. The subdued Victorian passion so beautifully captured in their work taught me that intimacy is best expressed through subtle mood and setting, rather than vivid description. John Bunyan, author of the great Christian classic The Pilgrim's Progress, helped awaken my heart to that "world to come." In his literary masterpiece The Chronicles of Narnia, C.S. Lewis taught me the importance of child-like faith. Then there is the mad genius of Edgar Allan Poe and the perfect cadence in his poem, The Raven. MW: Lewis and Poe are a couple of my favorites, too. Of course, Lewis is well-known for his academic writing beyond his fiction. Are you a fan of his popular fiction or more of his non-fiction? FR: Albert Einstein has said that "imagination is more important than knowledge." In The Chronicles of Narnia, C.S. Lewis exemplifies this, utilizing imagination to tell salvation's story, as well as that of alternate realms and universes. I much prefer Lewis' fiction. It stokes the fires of my imagination. MW: A couple of your chapters discuss Lewis. You also explore the concept of sehnsucht. Where is your sehnsucht on this plane of existence? FR: For me, sehnsucht is a place, event or moment that captures something of heaven. On my plane of existence, this is best illustrated by the secure Victorian home where my mother and I lived with my grandparents and aunt while my father was overseas with the military. I can still hear a fire crackling in the fireplace and feel its welcoming warmth on a cold winter's day. The aroma of soup cooking on the stove, still drifts into my memory, as does the pine fragrance of the Christmas tree my grandfather would set up beside the grand stairway. The love of my dear family members surrounded me like a wall. Except for my mother, that wall is now gone and our home has fallen into ruin. However, I anticipate a family that death can never claim and a home that will be forever beautiful, in the Father's house where there "are many mansions" (John 14:2). MW: Selah. That is quite a transportive illustration. If your fiction is anything like the description above, your readers will be very happy with you. I suppose everyone has their own version of sehnsucht. The last question I have for you is about the pearls and nuggets throughout your book. What is the difference between a Pearl to Ponder and a Love Nugget? FR: A Pearl To Ponder is a question related to each devotion in Where Your Heart Meets God's. It helps the reader search their heart about what God is saying and how it might be applied to their life. A Love Nugget is a reassuring truth for the reader to personalize. MW: That's great. There is so much to take away from you book. The anecdotes from your own life make it easy for the reader to make a personal connection. Thank you so much for taking your time to visit with us. 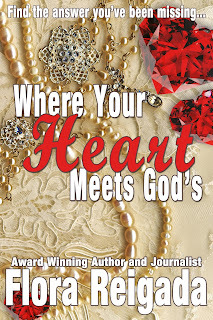 Where Your Heart Meets God's is available on all major eBook platforms. Love's Sweetest Revenge, is also available in eBook. Both books are coming soon in paperback. or join our newsletter (upper right of this page) for updates.